On Tuesday, February 11, 2014, the Los Angeles sun rose at 6:41am and the sunset at 5:33pm. 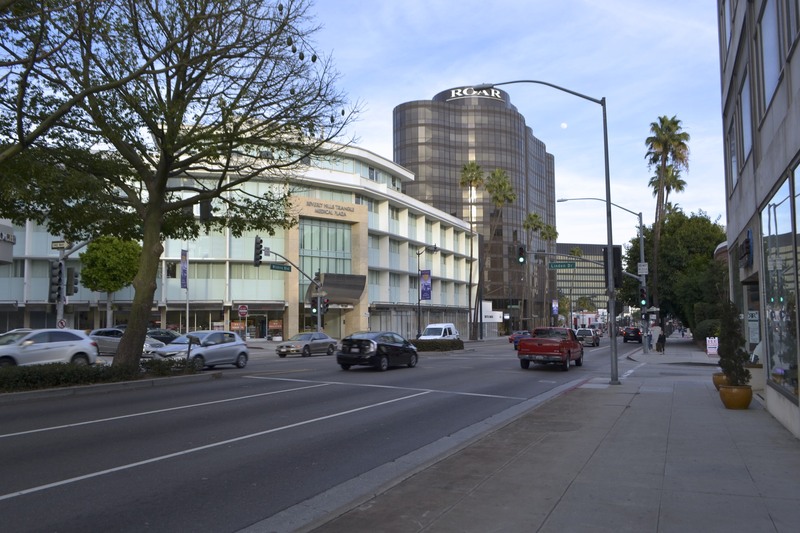 And I was driving east on Wilshire, through Beverly Hills, in the last hour of daylight, transfixed at the odd lull of creamy illumination, under gauzy skies, light that lasted long; accompanied by slight winds, cool and oceanic. That day I had gone with my mother, a homecare worker, my brother and a nurse to visit two doctors, one an oncologist, the other GP. The oncologist was down in El Segundo, a Japanese-American in slim gray khakis, and thin herringbone tie tucked under a natty Tattersall shirt. He spoke, quietly, unpromisingly, about six weeks of radiation and how cancer might be attacked in the lung, how its curative program might weaken the body. He advised two scans: a PET and an MRI to further determine if the malignancy had travelled to brain and bone or beyond. But as much as he knew, he admitted he didn’t know everything. And what course my mother’s lung cancer might take, he could not say. His understated reverence for discreet diagnosis drowned out by his patient’s unceasing, hoarse, gurgling, sick cough. The day was full of wheelchairs and waiting rooms, insurance cards and doctors smiling with closed lips. Later on, I was trapped in my car, on the 405, sitting in a vast unmoving ribbon of automobiles stretching from Culver City to Bel Air, so I got off at Santa Monica Boulevard and drove east, just to move. And it was in Beverly Hills, a place I despise, that I found solid peace under partly cloudy skies. 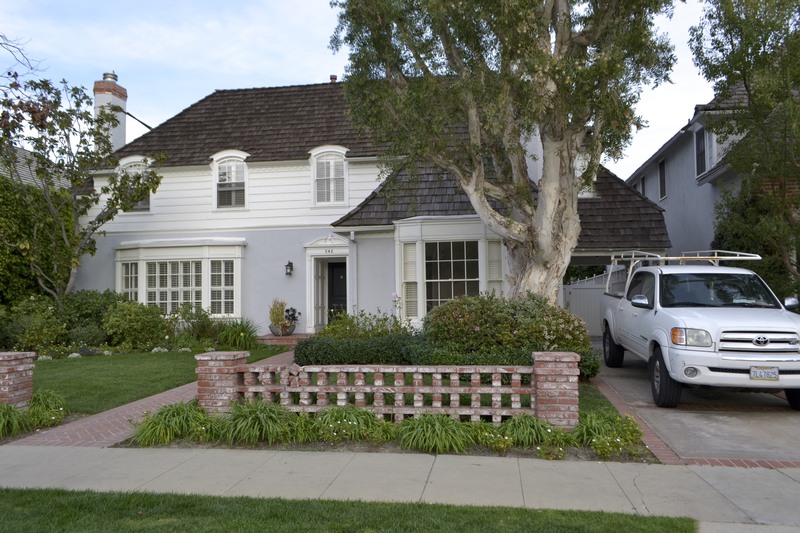 On Linden and McCarty Streets, there are many old, lovely houses, well mannered, and discreetly elegant, some with small libraries behind bay windows, white siding and wood shake roofs, and old Spanish houses, not small, not grandiose, comfortably gracious and visually palliative. I walked and looked, and found a few signs that said, “No Subway under BHHS”. Surprisingly none said “I Love Global Warming” or “Let’s Drive More SUVs and Promote Lung Cancer”. This habit, of looking at nice houses, I inherited from my mother, an old hobby, learned in Chicago, driving past center-hall colonials she wished she lived in; then later on, in the 1980s, driving in her 1972 Delta 88 convertible down President Nixon’s street in Saddle River, New Jersey, not far from her new home in Woodcliff Lake, past that wooded estate where the 37th President lived. 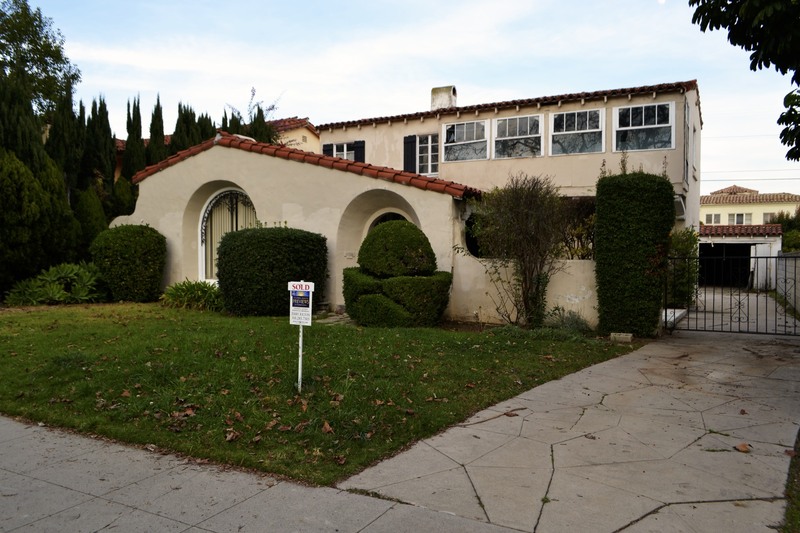 My walking tour of Beverly Hills ended near 220 S. Linden Drive, in front of an empty 1927 house, recently sold, where a cracked driveway, open garage and sagging second-floor window porch left evidence of past life. Silent, abandoned, a lot on the street. Who owned it? Who valued it? Who furnished it? Who made love here? Who woke up and who went to bed here? Who drove up its driveway every night imagining that those nights coming home would go on forever? Your Day of the Oncologist was poignant. Cancer is ugly and evenly so. You found beauty and related it back to your mom in a nice package. She gave you the tools to find peace and you shared that. Thank you. Thank you Karen. Good seeing you last night.